Chef Marcus Samuelsson's Vegan Holiday Recipe Idea! Chef Marcus via Video! I'm a big fan of Chef Samuelsson. Loved watching him win on Bravo's Top Chef Masters Season Two - so when I was asked if I wanted to have Marcus answer one of my holiday cooking questions via video (personalized for my HHL readers), I decided to throw a vegan curve ball his way!.. 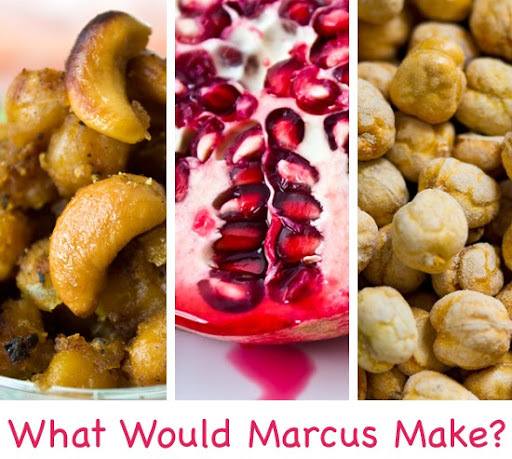 Q: Marcus, what would you cook for your vegan guests this festive holiday time of year? So lets re-cap that delicious answer... Cooked whole chickpeas folded with cooked/pureed chickpeas and then add in some pomegranate flavors and nuts as well. Um, yum! 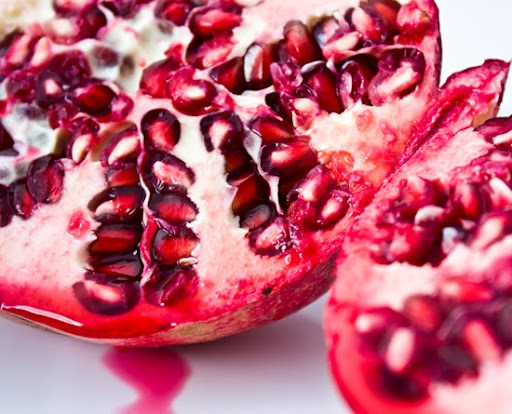 I would never think of combining chickpeas/pomegranate/nuts. Add a side of pita bread and maybe my raw curried carrot salad and oh-my-yum! Sounds cozy and healthy. Thanks Marcus! Thanks to the Marcus for taking the time to answer my question - and for giving me some yummy inspiration for a delicious holiday vegan dish! I'll have to try that. More info on Big Fork Little Fork 2010 Babble Winner of Best Kitchen Tools for Kids.